I’d had my eye on the scarf and the nail polish for a while, but couldn’t justify spending £21 on things I didn’t need. But with £10 off it was a bargain! 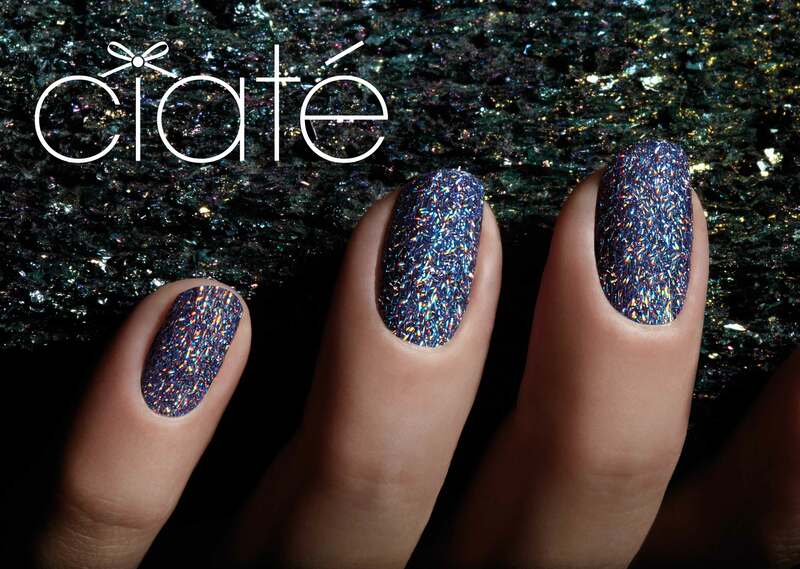 I can’t wait to try out the Ciate! I’ll take some pictures soon and add them! Shopcade have now ran out of the ASOS vouchers, they have plenty of other prizes though including an iPod Shuffle, a cupcake maker, and House of Frazer vouchers.